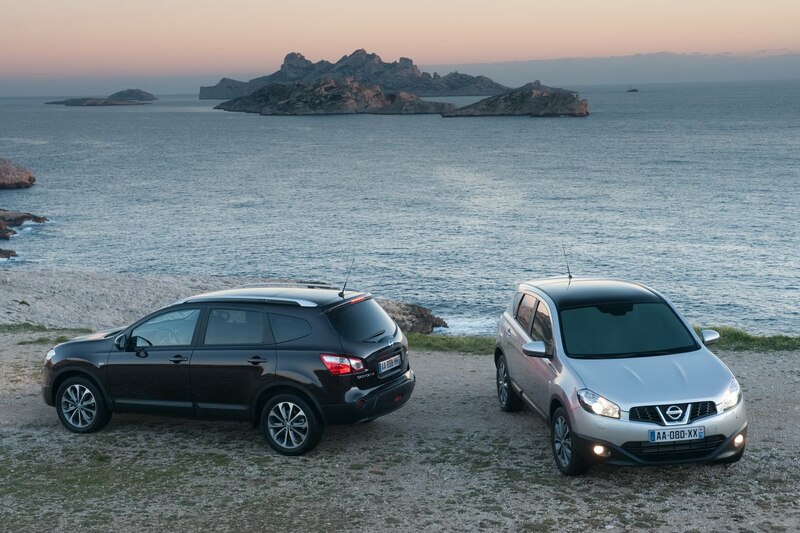 The Nissan Qashqai, a car which seems to have been made simply to fit a gap in the market is just full of surprises. First of all, in 2008 it became European Car of The Year and then in 2011 it managed to get past the 1.000.000 units sold milestone. Also in 2010 it surprised me because it had more space inside than the Nissan Navara but we’ll let that one slide. 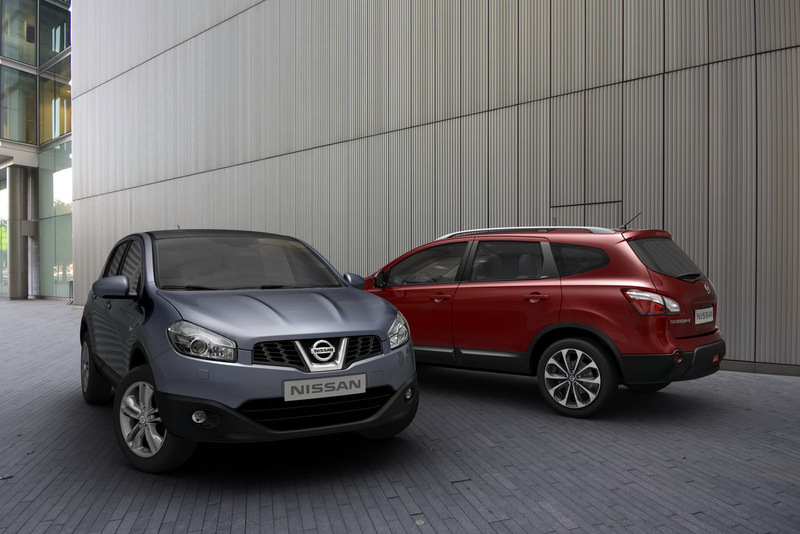 Known as the Dualis in Japan and Australia the Nissan Qashqai is available for sale almost everywhere except the US and despite that, three thirds of its sales went to the European market. The plants that actually stamped out all of the cars needed for Nissan to sell one million Qashqai models are located in three countries but over 800.000 units of them were made in the UK’s Sunderland factory. The rest of the production was handled by the Kyushu factory in Japan, Dongfeng Nissan’s Huadu Plant and Zhengzhou Nissan’s No. 2 Plant in China. Who would’ve known, a car with a very difficult to pronounce name is made in locations that are almost just like that. Quarrels aside, I actually like the Nissan Qashqai and that makes me pretty common, more than one million people agree with me and even bought one.